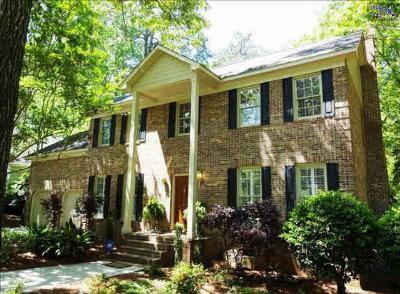 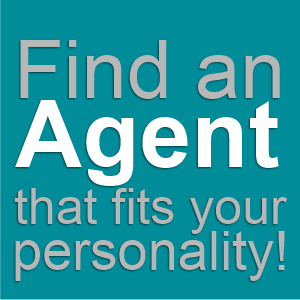 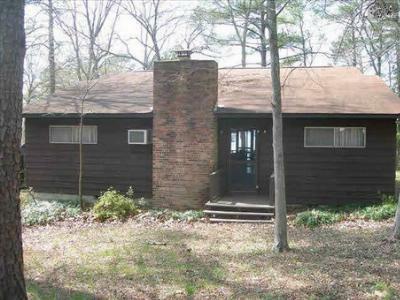 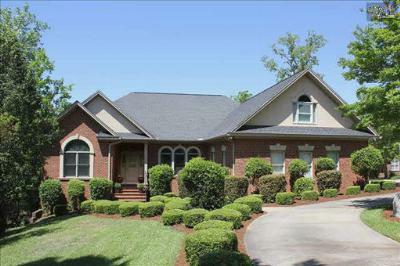 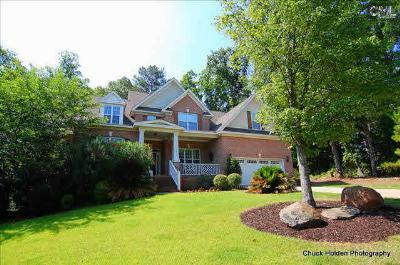 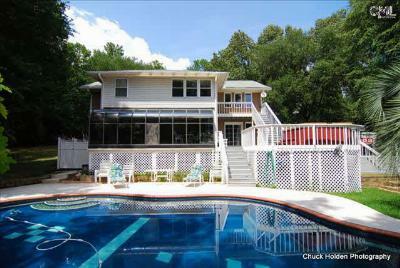 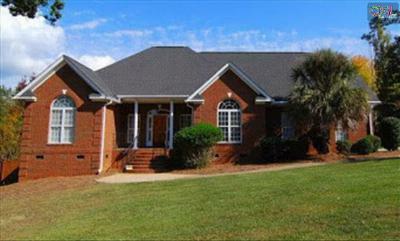 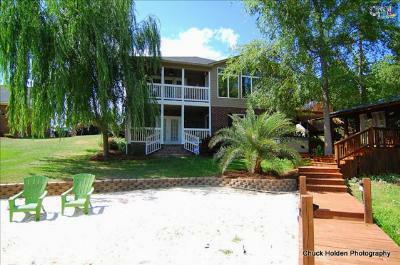 Tour the latest waterfront properties for sale in Chapin, SC. 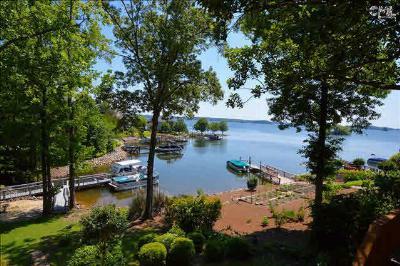 A small town of less than 2,000 residents, Chapin is the epitome of easy living and is located just steps from Lake Murray as well as Columbia. 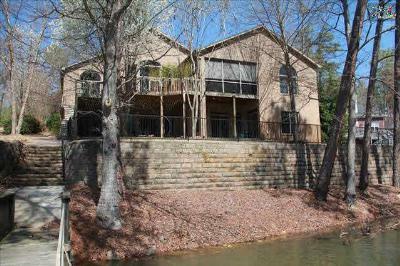 The homes listed below all feature the beauty of waterfront living, with panoramic views and locations worth envying. 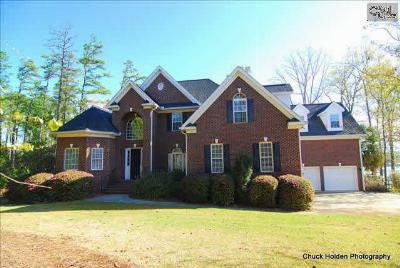 Treat yourself to a visual tour and make sure you check out this link to learn more about Chapin's real estate market and amenities.